Our stocktake special offer. 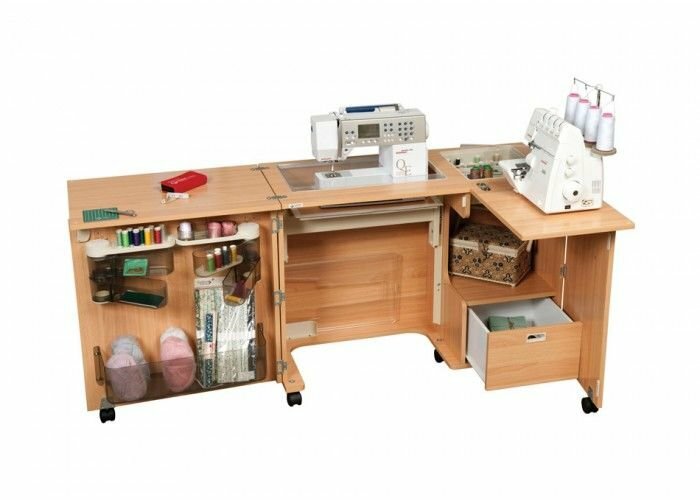 take a further 10% off this already reduced sewing item. pay $899 less 10%. For the Horn Monarch sewing cabinet in three colours. Buy here at TEL 1300137041 and save!! !